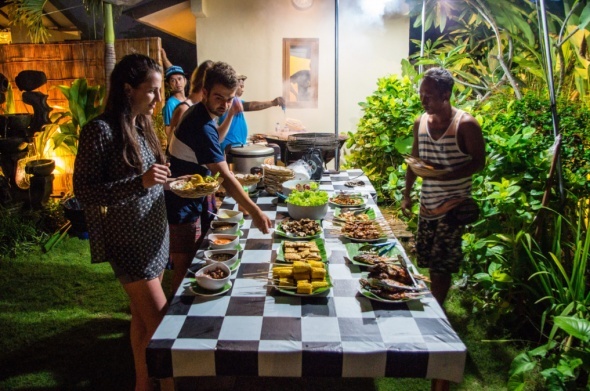 The Surf WG Bali – a Homestay for Surfers to “Feel HOME – STAY easy”. Once you visited this tropical garden Eden you won’t ever wanna leave again! Located on the beautiful island of Bali, the kind-hearted Balinese staff will welcome you to your new home, right in the middle of rice fields. Being first choice for many surfers around the globe, Bali offers a tremendous variety of high-class waves – as well as countless beginner spots. 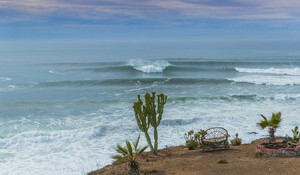 The Surf WG is located perfectly for surfers. Right in the middle of the small village of Berawa/Canggu, it only takes you 5 minutes to get to one of the “All-Level waves” named Batu Bolong or Berawa Beach. The buzzing parts of Berawa and Canggu can also easily be reached within minutes. There you’ll find everything you may need, go for a shopping-trip or just relax, while enjoying a Fruit Juice in one of the numerous Cafés. Back at the camp, there is always a nice chilled pool waiting for you! Go and ask former Surf WG guests: staying at our camp, not enough surfing won’t be one of your problems! 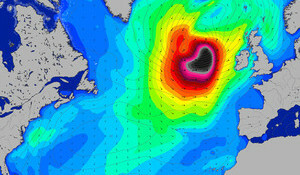 The Surf WG is offering 2 guided surf trips every day, seven days a week. 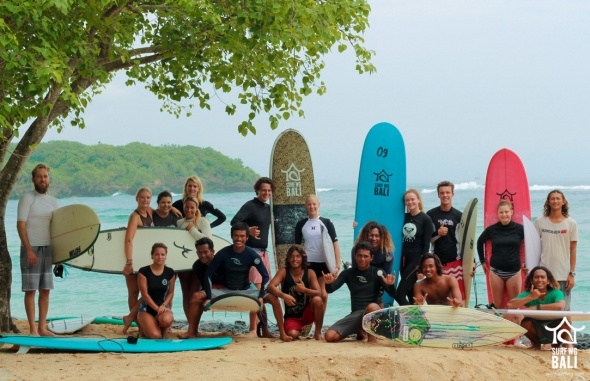 You’ll be accompanied by experienced and well trained surf guides. Everyday they are again searching for the right spots due to conditions – their goal is to make sure every single guest will leave Bali with a smile on their face! 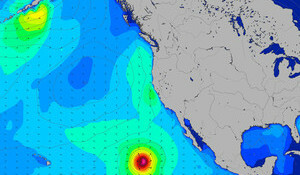 Knowing the spots and conditions very well, they always pick the perfect wave according to your surfing level. 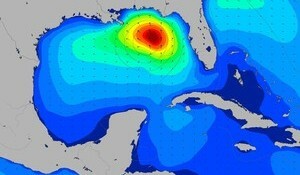 After 14 surf sessions a week you will be totally surfed out. If not: go grab a motorbike or a driver and go again! Still not enough? Additionally to our surf sessions, you’ve got the possibility of joining two surf theory classes a week and two extra pool training classes as well. If you’re not learning everything about paddle techniques, surfing rules and safety issues, you will probably never learn it. Monday and Thursday evenings are reserved for video analysis. Our guides will help you to further improve your surfing – by taking a close look at your performance in the water. Together you will spot mistakes and get the right tips to become a better surfer. We are working with a 5 star system, according to your surfing level. Our guides are more than happy to help you getting to know our system and answering all of your questions about surf spots and conditions. If you have never surfed before we offer and recommend a three days beginners course. A private guide will teach you all the basics and we are pretty sure: you’re gonna stand on your board in a second. The camp-grounds perfectly combine Balinese style with western standards. With its tropical green garden and rice field views you’ll get a perfect Bali feeling. All you gonna think about is surfing, sunbathing, relaxing and maybe going out on the weekends – Happy holidays! Need to cool down after a long day at the beach? Just enjoy our big pool! Dream about paradise in our gazebo or drink some chilled beers at the pool bar – relax, it’s Bali. All our rooms are equipped with High speed Wi-Fi, comfortable mattresses, AC and a safety box. There is a main building with 4 rooms: one 4 bed bunkroom, two 2 bed bunkrooms and a double room. Feel free to use the kitchen area with a fridge and storage room for food, a nice TV lounge and a small extra swimming pool. Want to see the sunset? There is a rooftop terrace on top of the main building. Comfortable sun lounges and a seating area invite you to just relax and take a look at the beautiful rice fields, the camp is surrounded by. 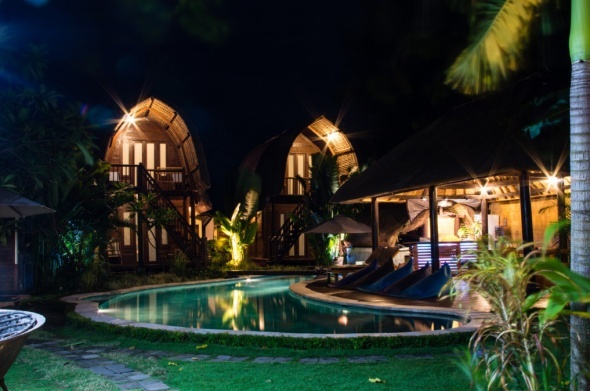 The Surf WG just built 2 new traditional Balinese Lumbungs – both containing a twin/ double room and a 4 bed bunkroom. For all those luxury lovers among you: yes, we got a Surf WG Villa! It’s equipped with a double room and a twin-bed room. The separate kitchen, dinning room and lounge area including Flat-Screen TV, HiFi and DVD player, make our villa the perfect place to feel like a celebrity. Your private pool area is surrounded by a lush garden and your personal roof terrace offers a spectacular view. What a life! If you’re feeling hungry don’t hesitate to enter our very own restaurant. A Fusion of Balinese and western dishes awaits you! The tropical temperature demands a lot of hydration – so please take a close look at the camps Drinks Menu. You’ll find everything from normal to detox Juices, Fruit-Smoothies, Softdrinks and of course beer, cocktails and cider. Breakfast is included – actually: there is two! If you like, you’ll get a small breakfast to-go before surfing and a big breakfast once you returned to the camp. The big breakfast will be served with a fresh fruit juice and a fruit platter. Choose between Indonesian Nasi or Mie Goreng, Pancakes, eggs any style or Jaffles. Free flow coffee and tea is served until 6pm – every day. No surfer is starving at this place. The Surf WG also helps protecting the environment. Therefor you’ll receive a refillable Surf WG water bottle which can be refilled at our free flow water stations. Accommodation Surfer friendly places to stay near some great surf spots. Including camp-sites, hostels, hotels, B&Bs and surf lodges. Surf Guide Surf Hire For surf hire, wetsuit hire, boots, hats, gloves, leashes and anything else you may need to go surfing. A range of surfboard hire is usually available, whether you want to rent an SUP, body board, mini-mal or short board. Surf Camp Surf camps can offer a variety of types of accommodation such as apartments, hotels, rooms, camping or dormitories together with food, surf lessons and group activities. Often included are guided surf tours of the best local spots along with surf hire, videos, photography, professional coaching and even some night life. Guided Surf Tours Experienced guides with local knowledge who offer surf trips and tours to the best breaks and secret spots by boat, 4x4 or bus. Adventure Centre Offering a selection of outdoor activities such as climbing, abseiling, caving, coasteering, rafting or other group activities and sports.